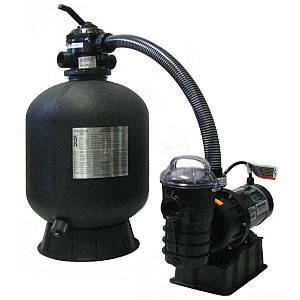 These in ground swimming pool pump and filter combination systems are perfect when replacing equipment on your In ground pool. 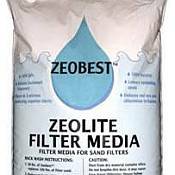 These high-performance pool filters combine rugged construction, energy-efficient operation and superior flow rates for years of trouble-free filtration with minimal care. These pool pump & filter systems have been judged superior in quality and workmanship and we offer systems from only the biggest names in the pool business.